Bespoke Code is a consulting firm that specializes in tailormade software for smart phones. You ask - we make, adapt and adjust to your needs. Go ahead and meet the team! 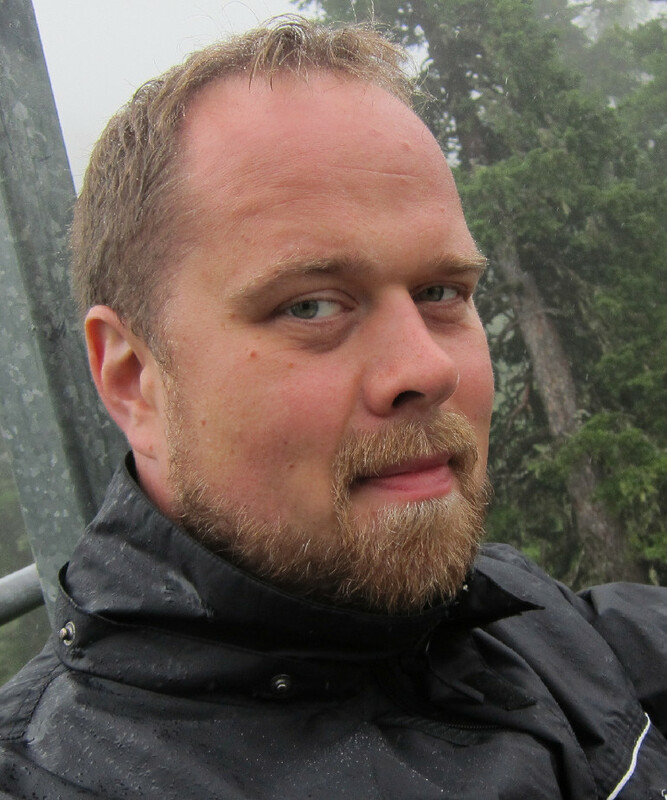 Jonas has acquired a intimate knowledge of Android and worked on everything from framework porting to application development. 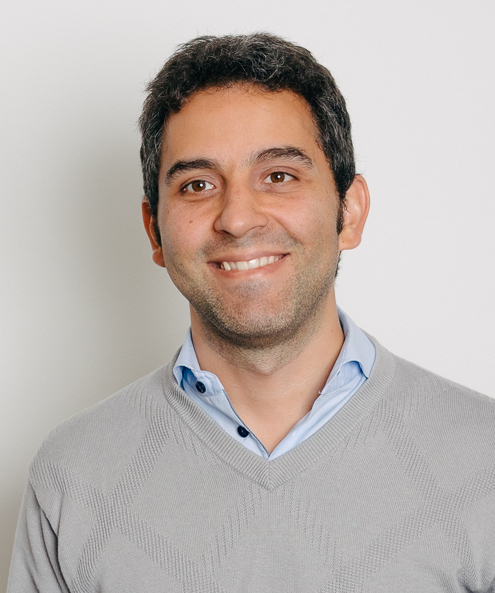 He is also active on Stack Overflow to help new developers which has given him reputation in the top percentage. To be an early adopter is in Jonas spirit and this leads to late nights with Arduino-cards, oscilloscopes and soldering iron. To be Agile and help others become self-empowered is his latest mission. With both theoretical and practical experience Jonas has become quite successful in helping introducing Agile workflow in software development. We think that says it all, don't you? 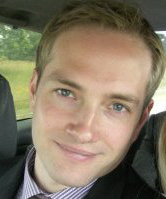 Peter has worked with embedded systems since graduation from university at 2004. 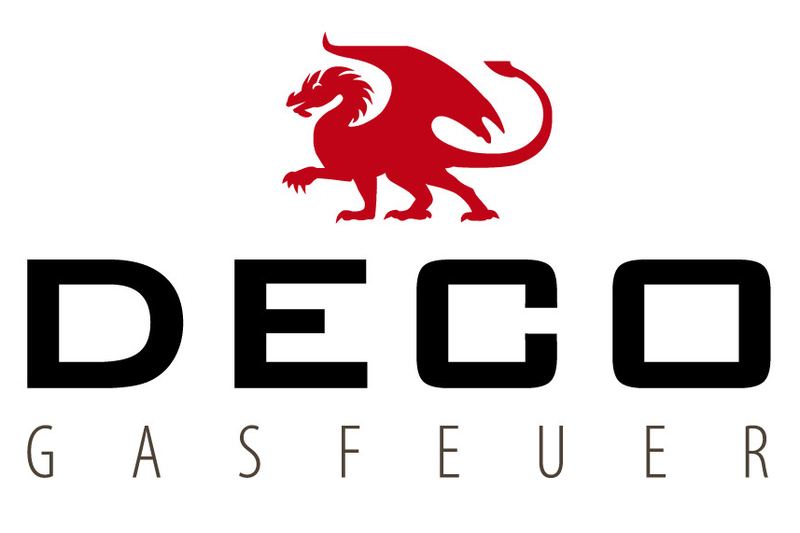 First employed at Ascom the software development was mainly in C/C++. Around 2007 Peter began specializing in WiFi, specifically Voice-over-WiFi for the enterprise, which requires high level of security, reliability and performance. At 2008 Peter founded a company for mobile application development, mainly for the iPhone and Android platforms. This later resulted in a partnership in the larger company MadinSweden. After a couple of successful years Peter co-founded the more focused company Bespoke Code. During these later years Peter has developed a deep knowledge in app development for both iOS and Android as well as backend systems running in server environments and in the cloud. Given the diverse backgrounds of our team members, we have landed quite a few different projects through the company's lifetime. 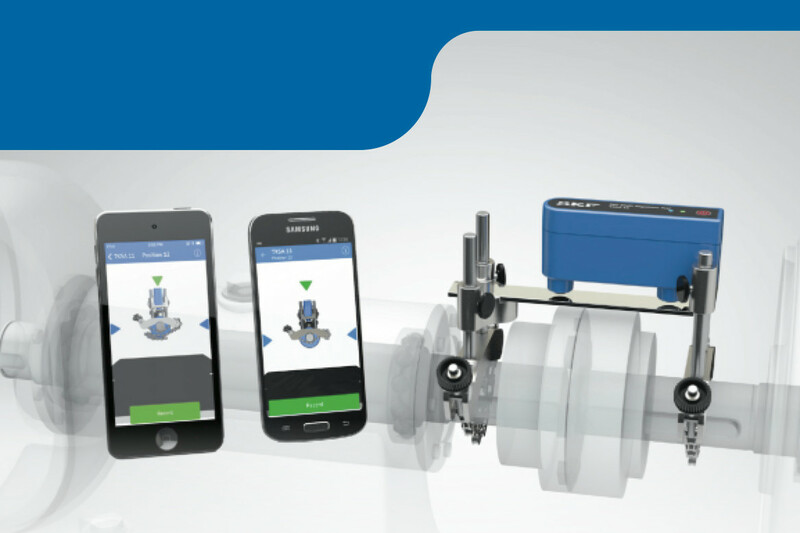 At SKF Bespoke Code first helped porting the Shaft Alignment tool for TKSA 11 application from iOS to Android on record time. Later Bespoke Code has helped an SKF section to integrate Agile project management and Continous Integration to help increase the value delivered to the customer. 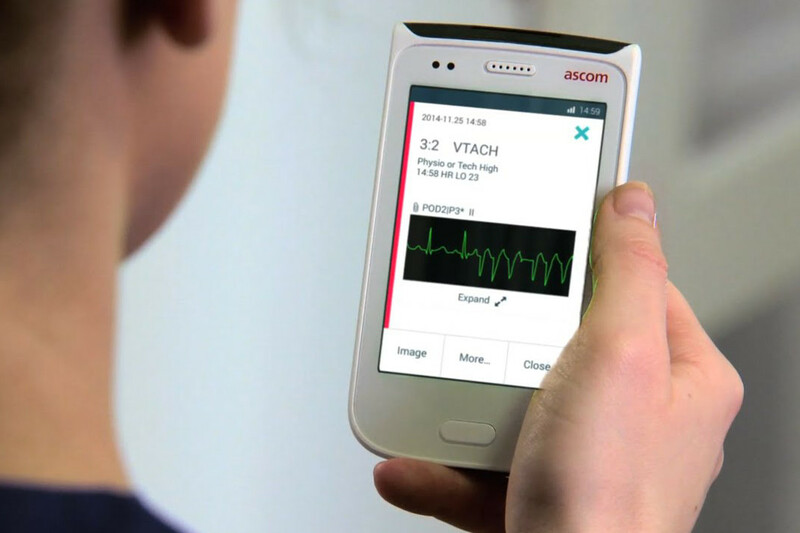 At Ascom Bespoke Code has helped develop the Axess platform apps for both iOS and Android. Bespoke Code is also involved with the Android Myco handset launched in 2015 by supplying technical expertise to modify the Android framework and producing apps. Bespoke Code developed an Arduino powered bluetooth control interface to start, stop and control the height of gas-powered fireplace using a custom app. The project goal was to deliver a prototype for an important exhibition for the client. The project was record-short with less than three weeks from first contact to delivery of working prototype and app. 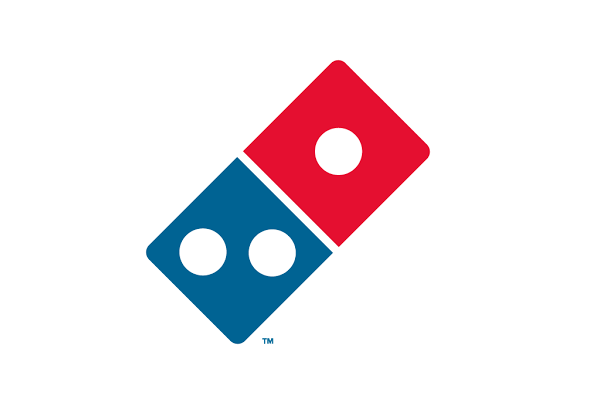 With the opening of a London office Bespoke Code got the opportunity to help in adding features to the official Domino’s Pizza UK and Ireland iPhone app. REST API:s, UX and cross-platform-development tools were all in a days' work. 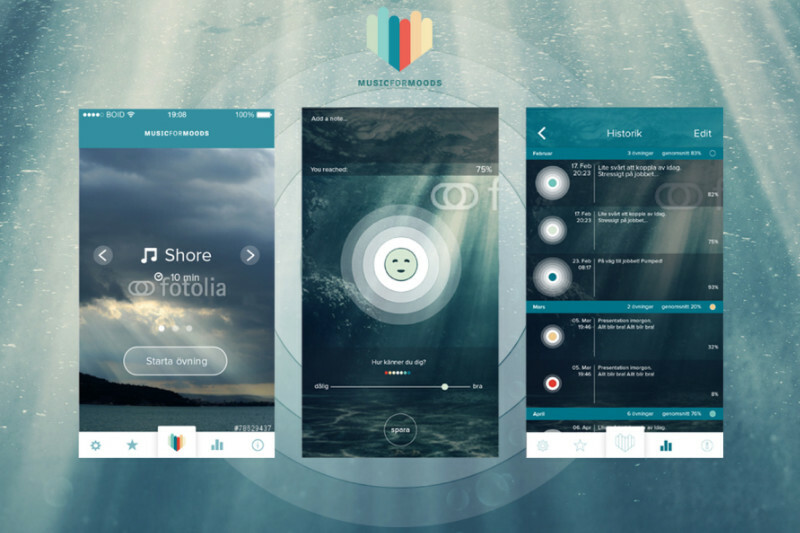 MusicforMoods is a tool for improving your Heart Rate Variability. The app measures your pulse through the smartphone's camera and shows you how your heart is responding, a technology very similar to the one used by Apple Watch. This was a project for both iOS and Android, the former a joint effort and the latter built solely by Bespoke. You can always reach us at info@bespokecode.se for general enquiries. Or give us a call at +46 (0)73-231 87 97. If you would rather get in touch with someone in our team directly, try [firstname.lastname]@bespokecode.se instead.